these instructions are valid for any device that run android apps like android including tablets, Chromebooks(which supports Google Play Store), carplays. Tap 'Start WiFi Hotspot' in the first device which have the internet connection. Launch NetShare App in the other device and tap 'CONNECT'. Go to Wi-Fi Network Settings Long-press the name of the Wi-Fi network. Tap "Modify Network" when a menu appears. Expand the "Advanced options" section on this screen. Tap the "Proxy" option and select "Manual". 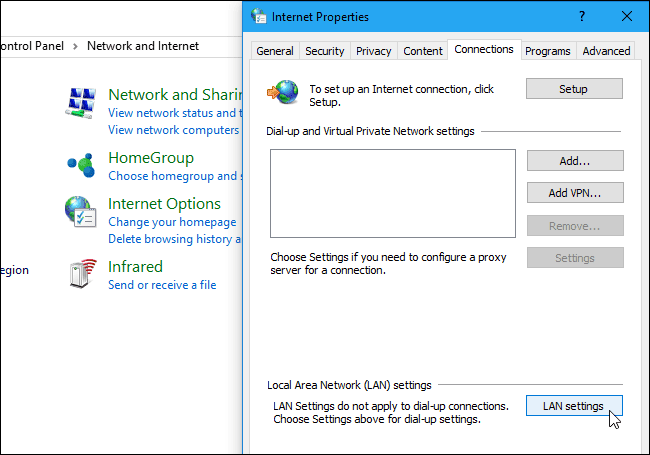 Enter "192.168.49.1" in the "Proxy hostname" box and "8282" in the "Proxy port" box as shown Tap "Save" to save your settings when you’re done.